Redskins Talking to Former Saints LB Galette; Should They Ink Him? Poll: Redskins or Giants – Who Wins the NFC East Matchup Sunday? 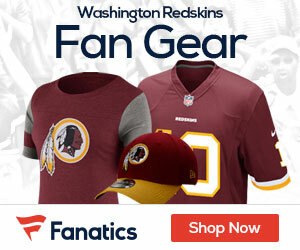 Redskins vs Giants – Who Wins the Huge Matchup Sunday? Video – Jim Rome: Gruden One-And-Done? Lee Jenkins and Jeff Pearlman join Jim Rome to discuss if Jay Gruden will be fired after only one season with the Washington Redskins.